The 10ft 4in. wheelbase Vanden Plas Tourer expresses grace, speed and breeding in every line. 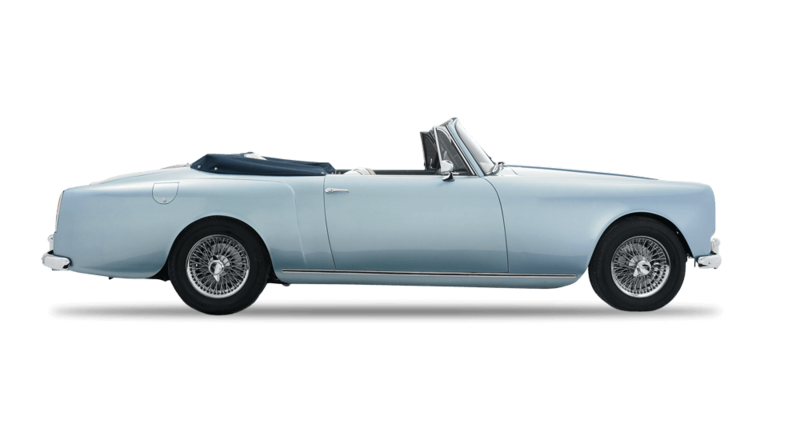 The powerful 4.3 Litre Alvis engine provides acceleration of 0-50mph in 7.6 seconds. The imposing frontal appearance is enhanced by a sweeping waistline flowing into a fare decking at the rear. 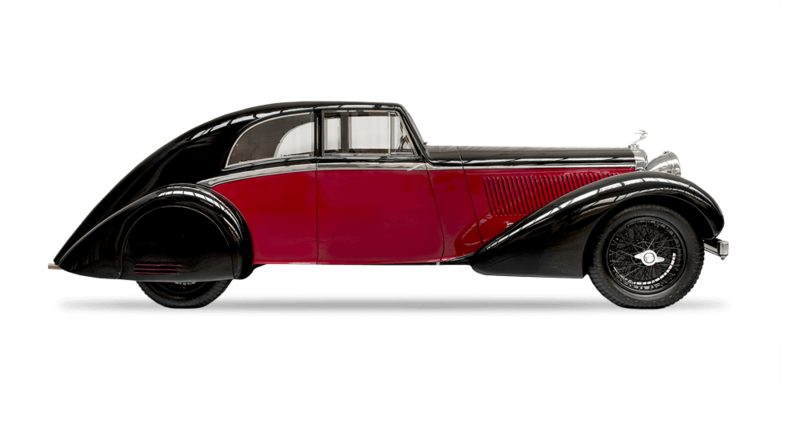 The stunning coachwork of this two-door Sports Coupe was first exhibited at the 1935 Paris Motor Show. The powerful six-cylinder Alvis engine provides effortless performance and the luxurious seating is upholstered in the finest materials. 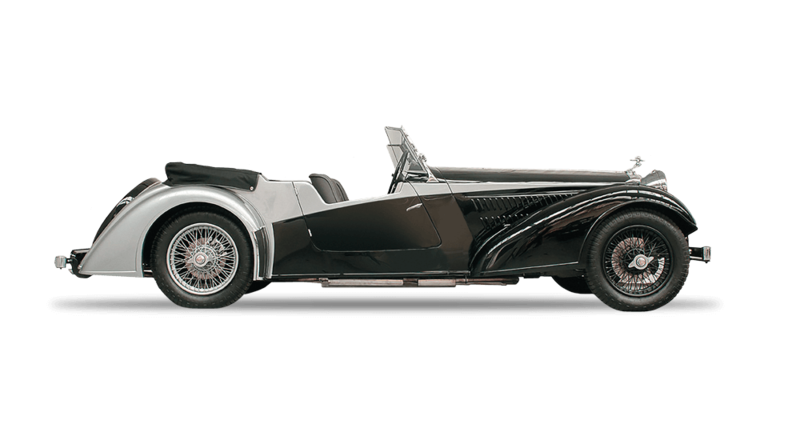 With coachwork specifically designed for the 1938 London Motor Show, the Lancefield Concealed Hood is an excellent dual purpose model meeting the requirements of those who require a closed four seater, whilst allowing them to enjoy the thrill of an open car. This superbly styled two-door drop head coupe provides luxurious seating for up to five persons. The 3 Litre engine has a top speed of 120mph and the acceleration, performance and handling qualities of a true thoroughbred. 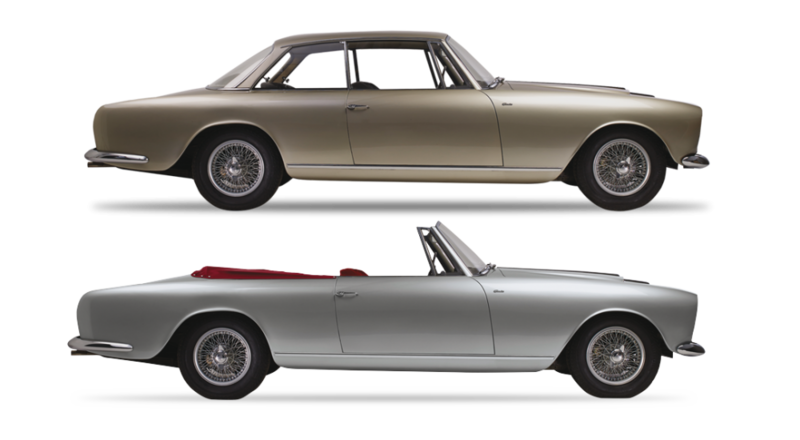 It is immediately noticeable that the Alvis Graber Super Coupe is a car that gives the driver a feeling of superb quality, which enhances the driving pleasure. We have engineered our six-cylinder 3-litre engine to achieve a flexible performance, particularly at low speed, making it exceptionally versatile and enjoyable. 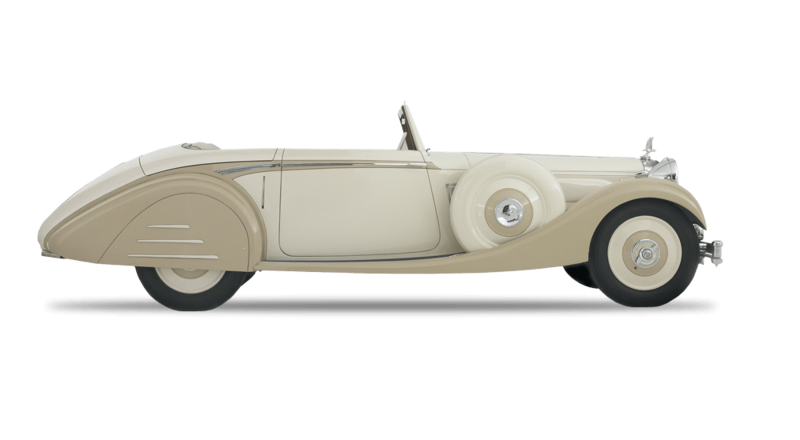 Manufactured from the original drawing, the 4.3 Litre Alvis in-line six-cylinder engine is faithful to the 1936 design, in maintaining all its period character and quality, yet by utilising modern technology it is emission compliant. 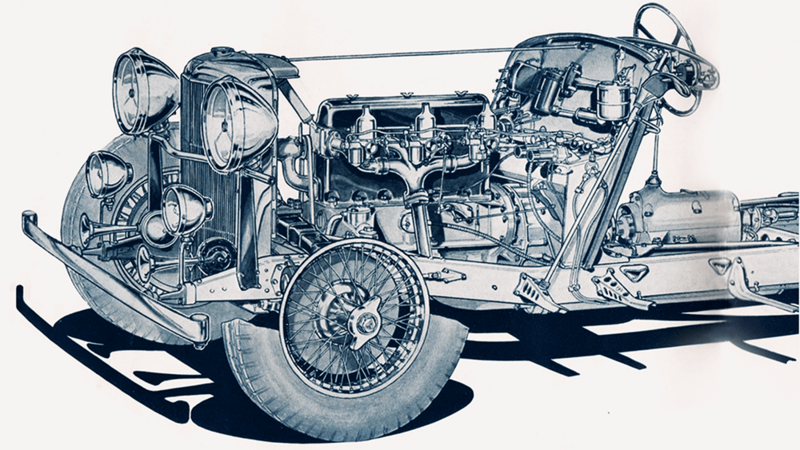 With almost 100 years engineering experience and heritage, this is the success story of Alvis, which established itself as a top car maker and then diversified to become a major player in the aero and defence industries.